Our NBtax team comprise experienced property tax depreciation specialists whose sole purpose is to deliver the best outcomes for investors. Their expertise lies in firstly identifying property deductions allowable according to the legislation. And secondly, accurately calculating the depreciation values of the building, and plant and equipment items, over the expected life of the assets. Focused on exceptional customer service, accuracy, knowledge and proven processes, our services deliver the best results for our clients. With over 30 years as a Quantity Surveyor, Paul began his career with Napier & Blakeley working with founding members to develop our company in Australia and overseas. He has provided professional cost analysis on world class projects, consistently delivering quality and professional advice for our clients. Today, Paul manages and oversees the QLD Commercial Division and the National Tax Practice including NBtax. Engaged to manage and grow the national residential depreciation business, Kath ensures our clients receive an exceptional service. She has been instrumental in centralising the national Residential Property Depreciation Unit, and the successful roll out of NBtax. Through this process, our systems have been streamlined and ATO compliant, enabling us to deliver affordable and high quality depreciation schedules, efficiently and cost-effectively. With a background in engineering, estimating and data analysis, Joy loves working with numbers and processing data. Working with our team of Quantity Surveyors & Building Inspectors, Joy inspects properties to see first-hand the quality of the building and fixtures to determine their full value for depreciation. She is a valuable member of our team with many years' experience in interpreting property tax legislation and producing professional depreciation schedules to help our clients achieve significant savings for their investments. 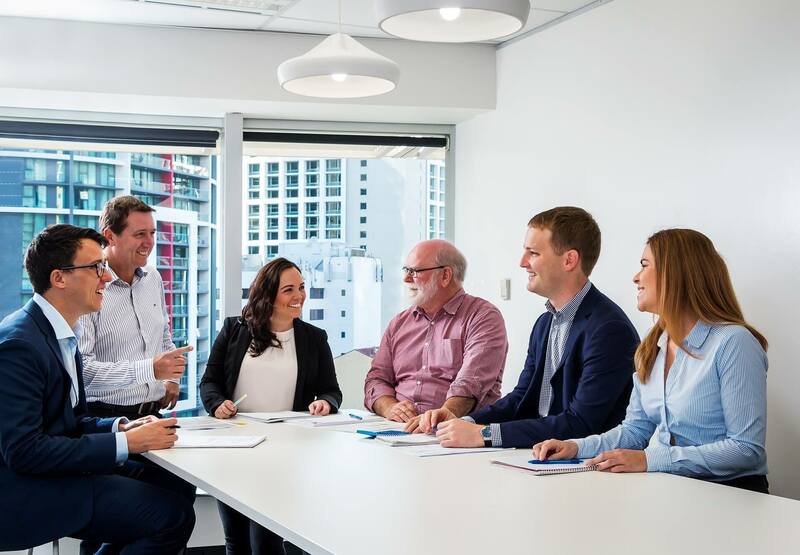 Across Australia, our experienced and qualified teams of Quantity Surveyors, Building Inspectors, and Tax Analysts are dedicated to delivering substantial benefits for our clients. Inspections are carried out on a residential and commercial properties throughout Australia. Our teams have detailed checklists of all possible items to be inspected and costed. From here, this information is processed through our systems, reviewed and audited to ensure you receive accurate and compliant property depreciation schedule.